There is still tremendous worry about money in the air today. 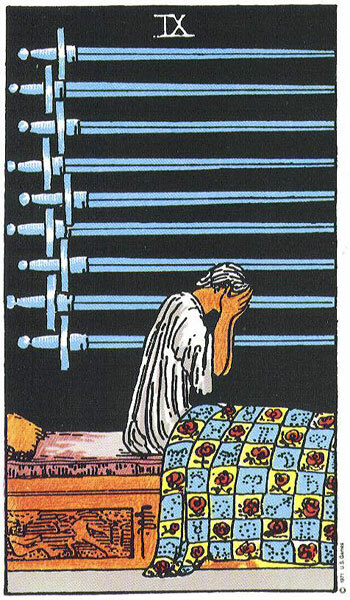 This worry is at a peak level where it’s even keeping many of us up at night. It may seem as though work is at a standstill, that things aren’t moving forward at a time when they very much need to be. Yet — we have the things we truly need in abundance. Don’t we? This makes me think of Coleridge’s Rhyme of the Ancient Mariner. “Water, water, everywhere, and not a drop to drink!” But in this case, that perception is an illusion, because we can drink. We have what we need all around us. And some of the things we need most are what we don’t recognize well enough to be grateful for. 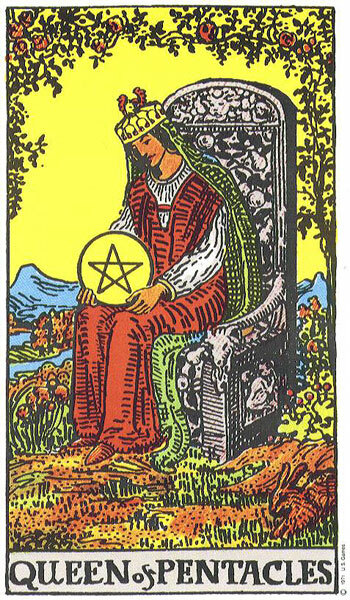 In particular, the support of our other mother — the Earth. We receive more support from her than we know. Look around and see. 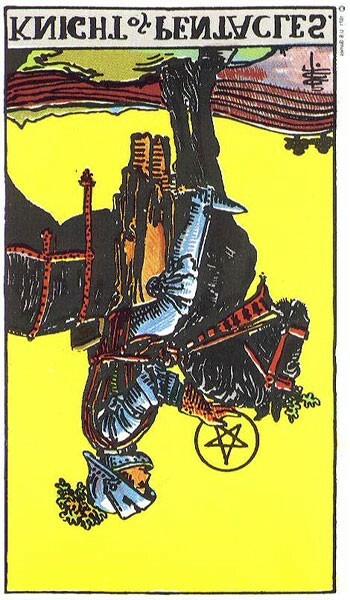 Meanwhile, the worry won’t get better until we turn the Knight of Pentacles back over and get him moving forward again. Can you find a way to take baby steps forward financially in order to let go of some degree of this worry? Because this worry itself may be what is paralyzing progress forward. Great advice, Bonnie. It is so miraculous what can happen when we actively choose to shift our mental lens from one of lack to fullness. Abundance does in fact abound and multiply when we are thinking full, abundant thoughts, and when we are grateful for what we already do have. Thanks, Lindsey. I agree — I’m reading Marianne Williamson’s Everyday Grace right now, which also talks about this — how a shift in perception can make all the difference.